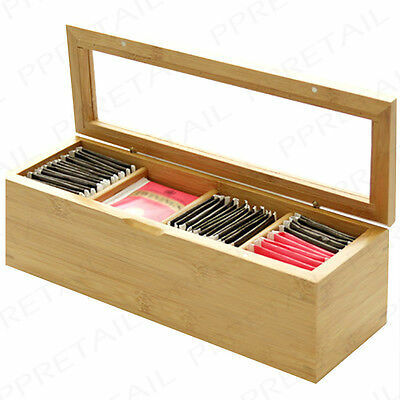 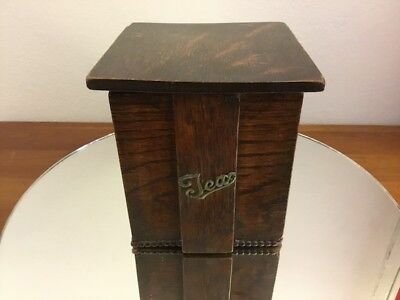 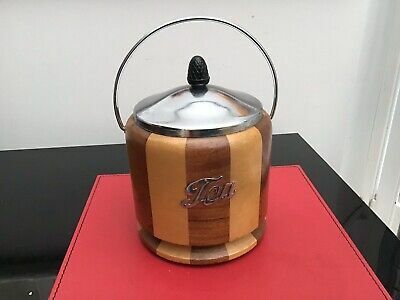 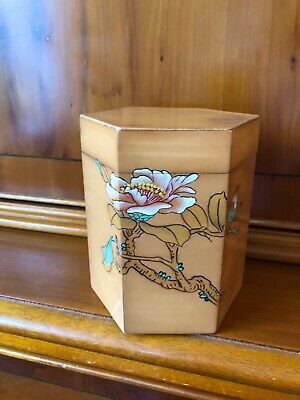 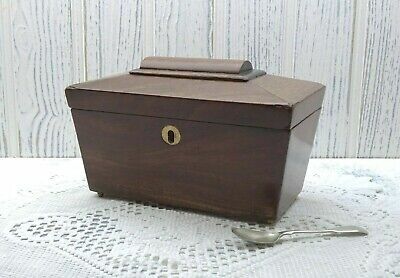 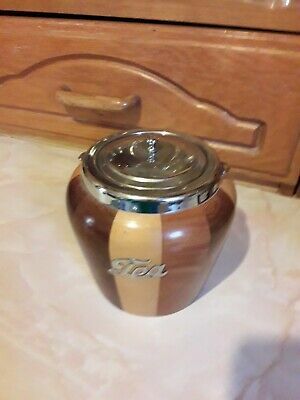 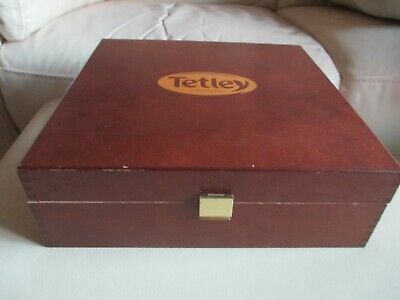 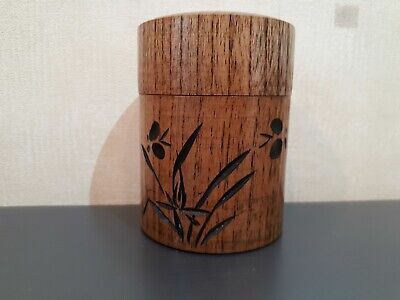 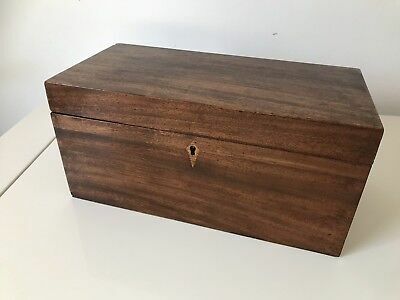 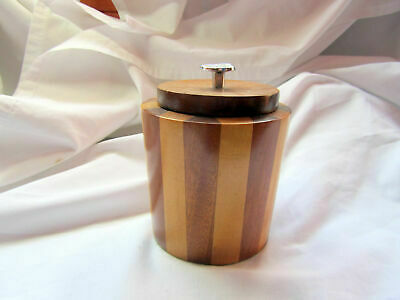 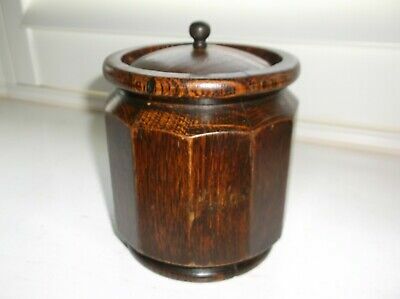 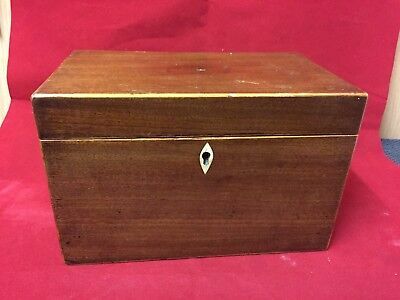 Vintage wooden tea caddy with free postage. 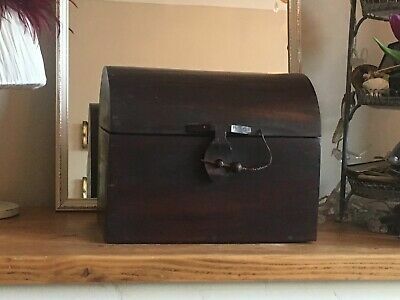 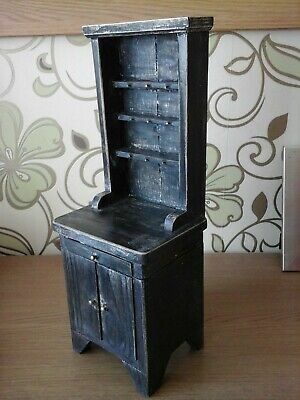 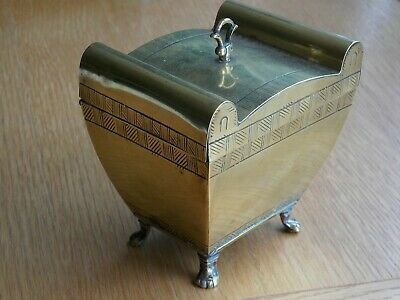 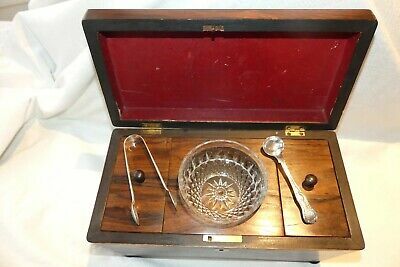 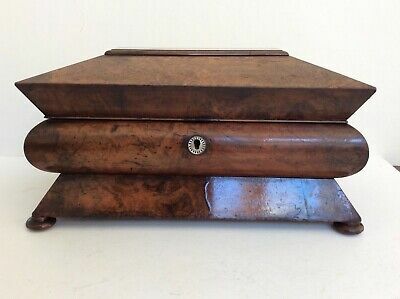 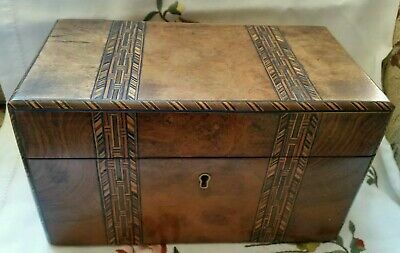 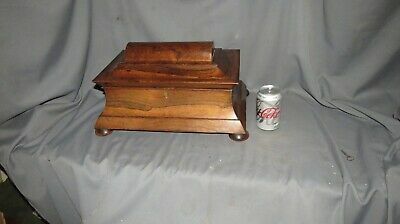 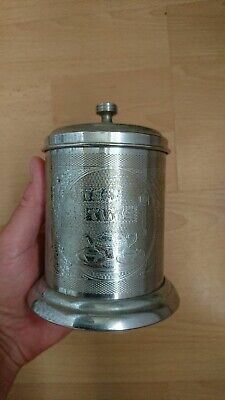 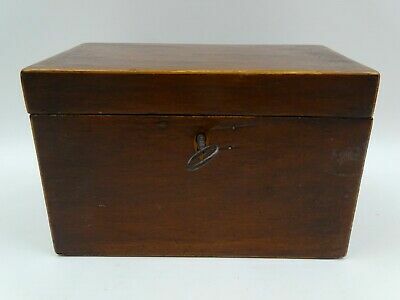 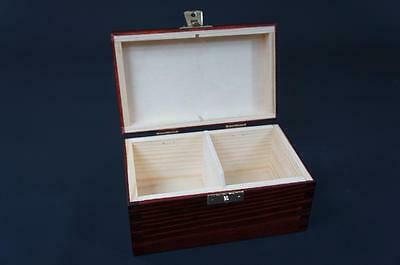 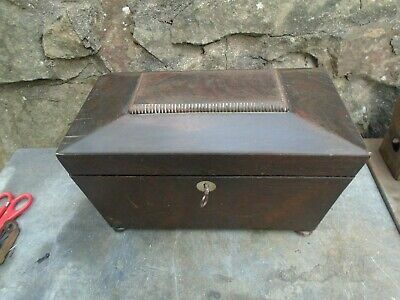 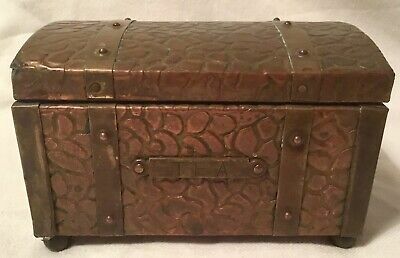 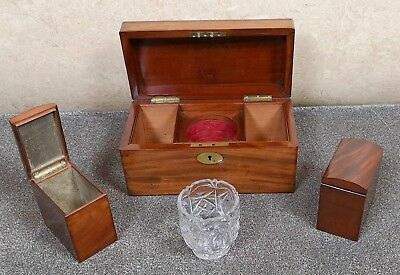 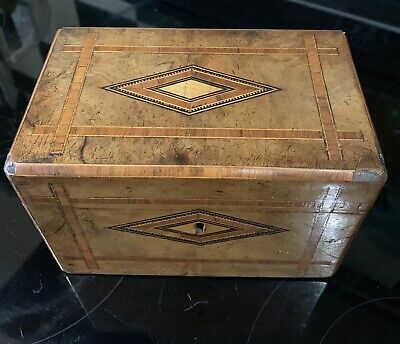 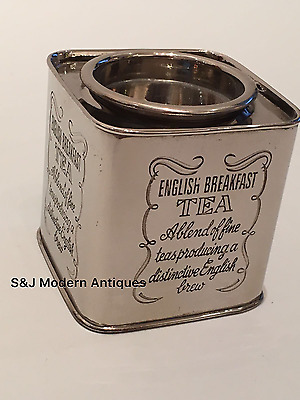 Antique Extra Large Tea Caddy With Pivoted Compartments.unusual. 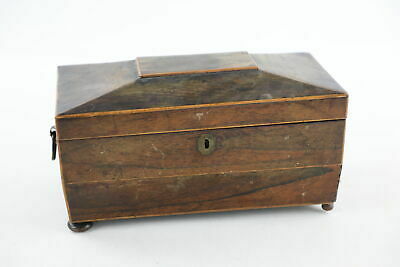 Georgian Antique Large Tea Caddy C1800 with working lock and key. 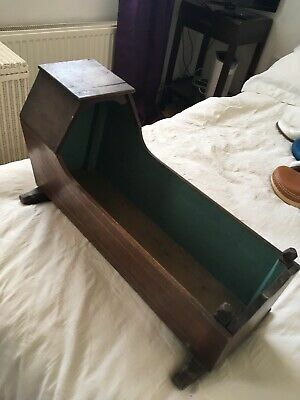 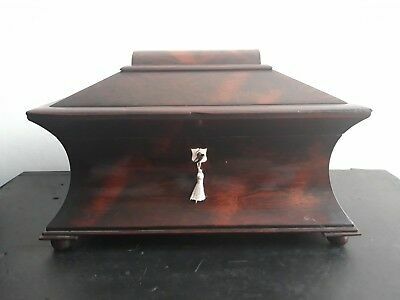 Antique Dolls Cradle With Inlay. 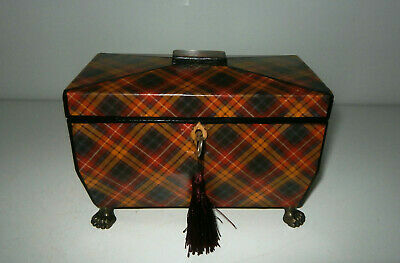 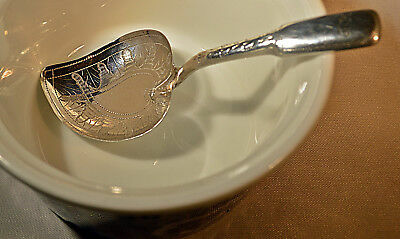 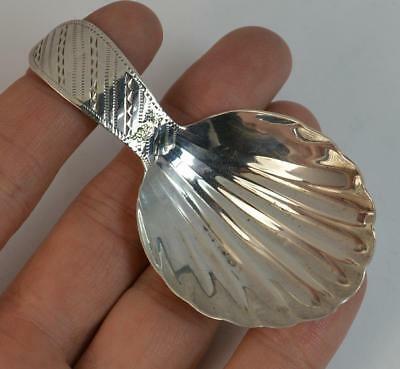 Wonderful Dark Patena.Collect/Courier Only. 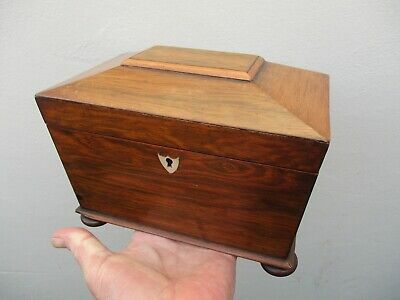 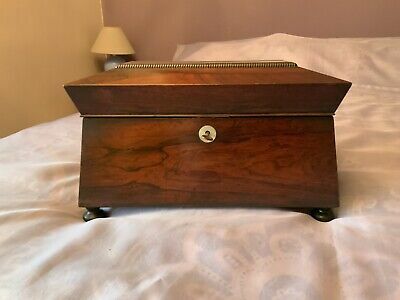 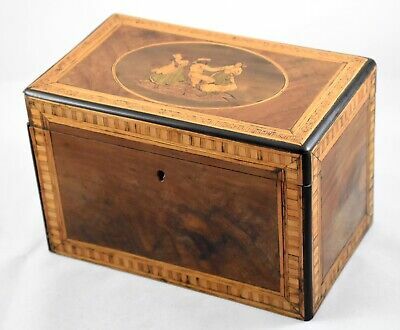 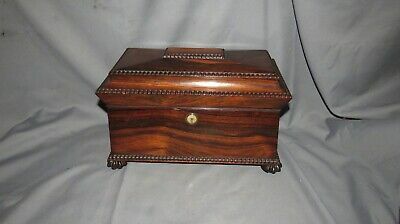 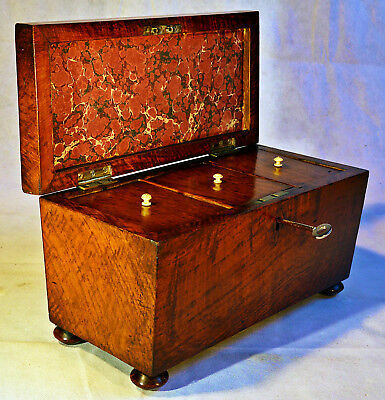 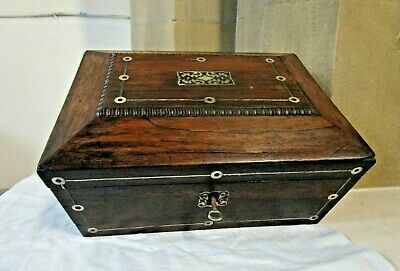 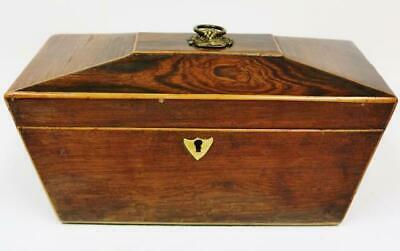 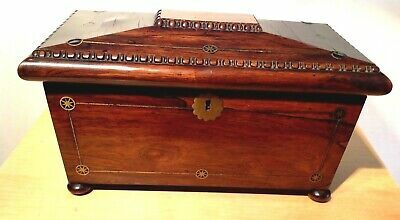 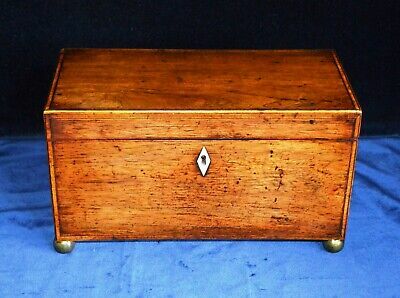 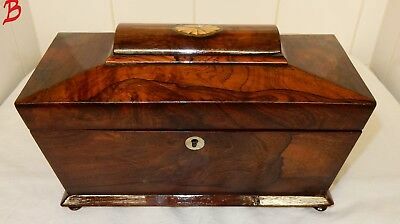 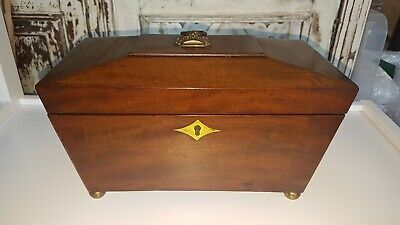 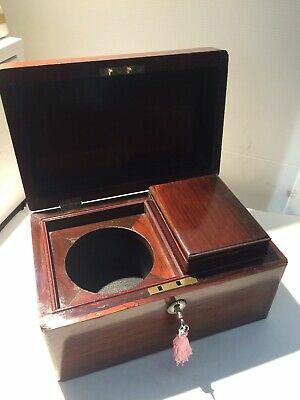 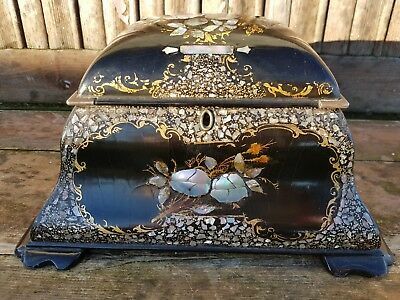 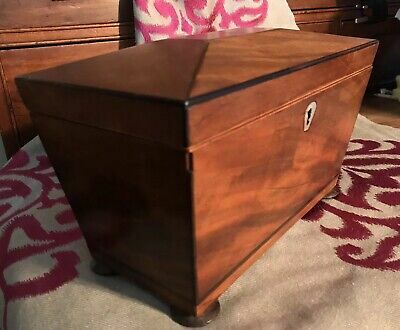 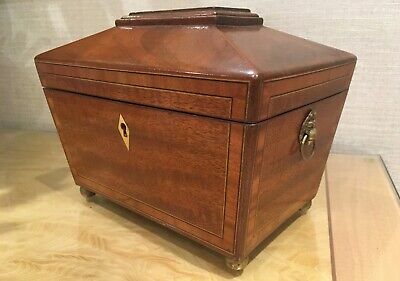 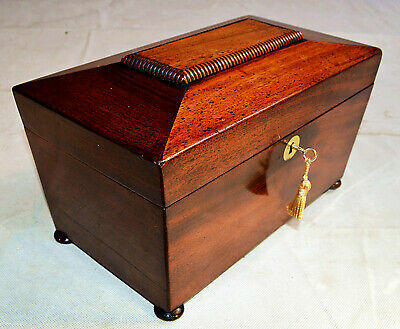 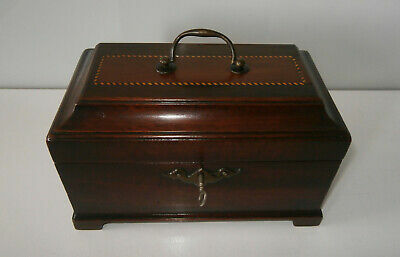 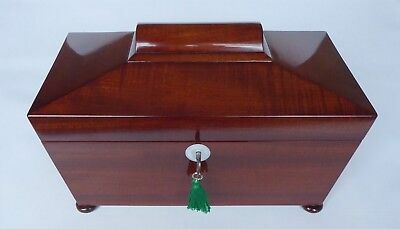 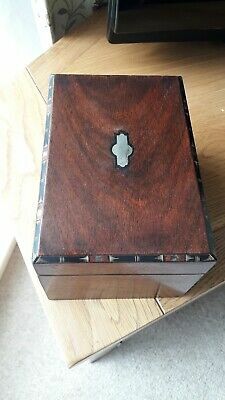 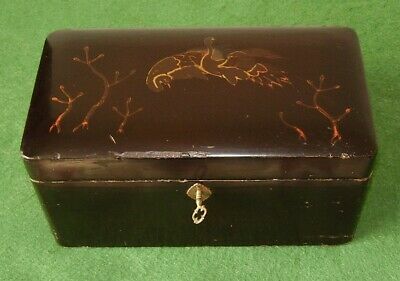 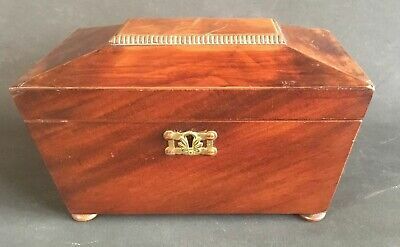 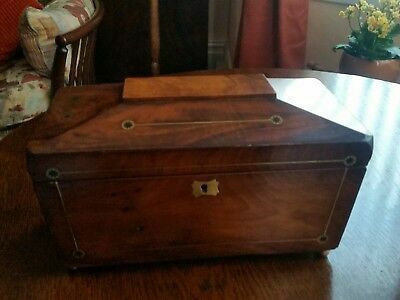 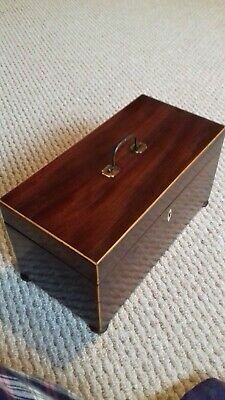 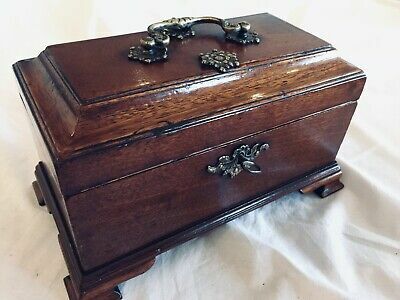 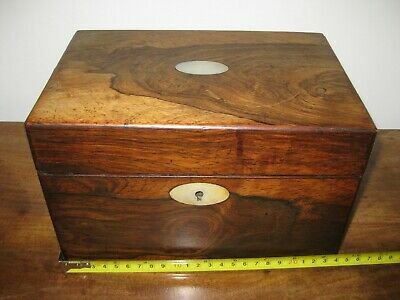 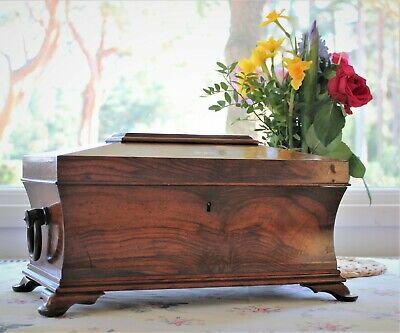 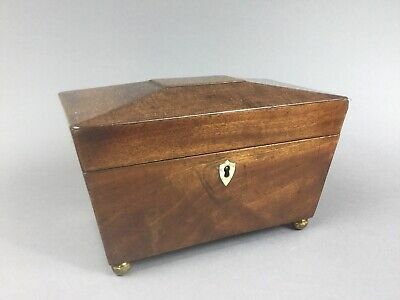 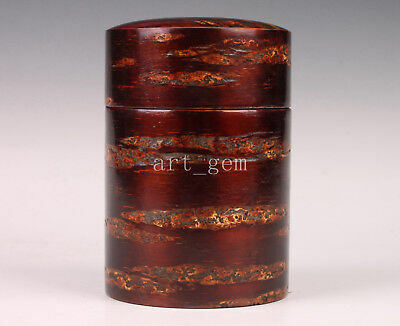 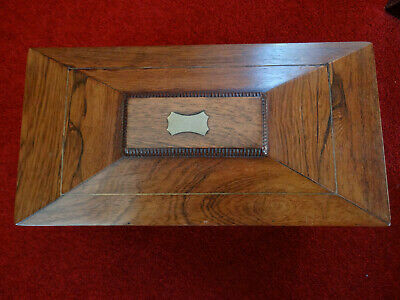 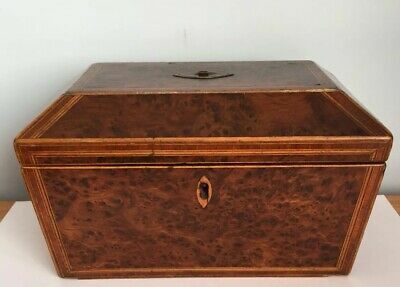 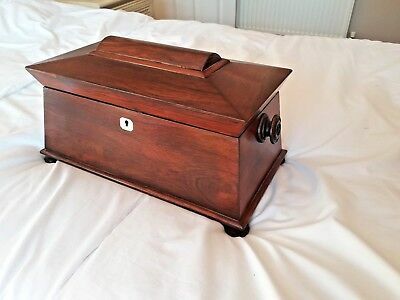 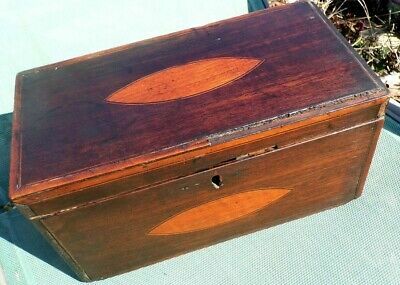 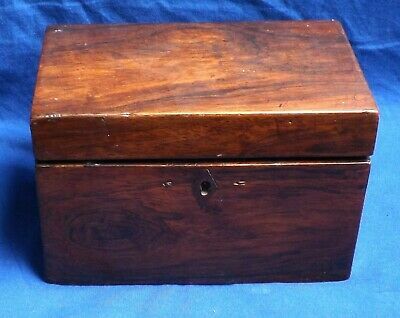 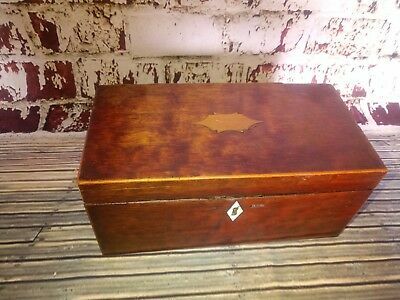 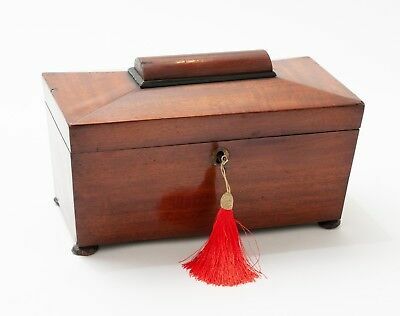 Large Antique Tea Caddy Rosewood 19th century Lovely. 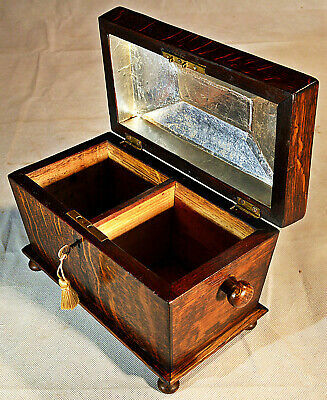 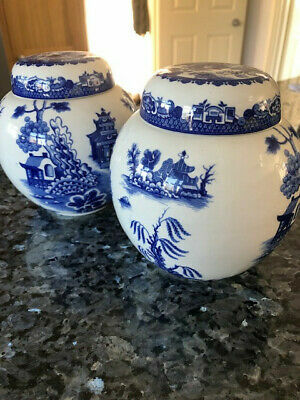 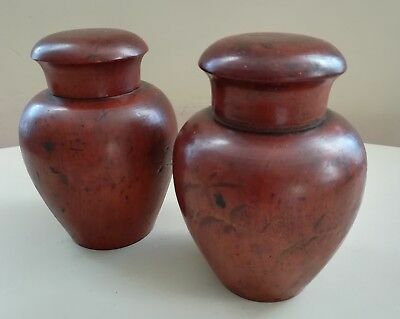 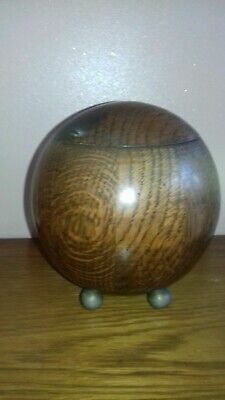 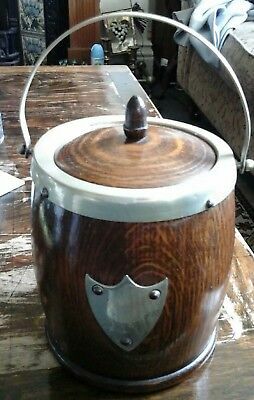 Beautiful Old Wooden Tea Caddy. 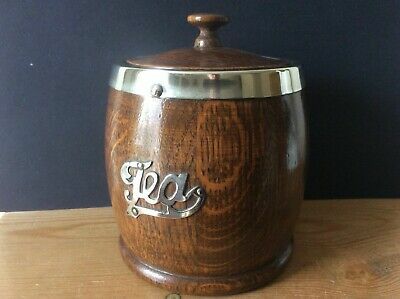 Nice Regency Walnut Large Tea Caddy With Its Original Mixing Bowl. 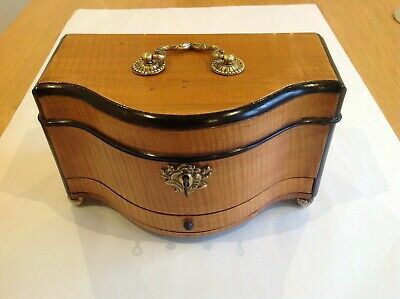 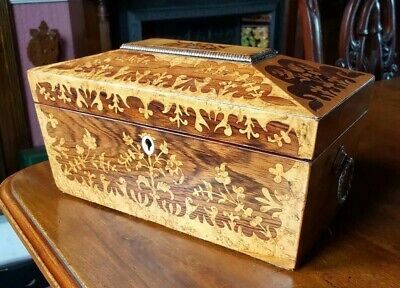 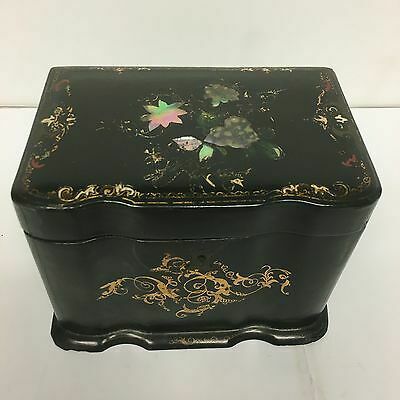 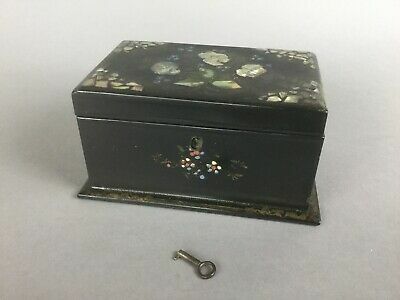 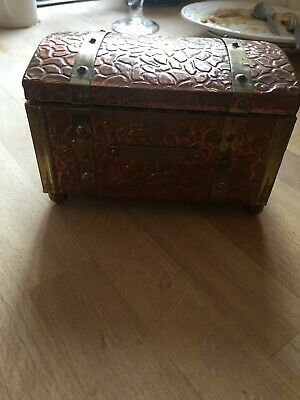 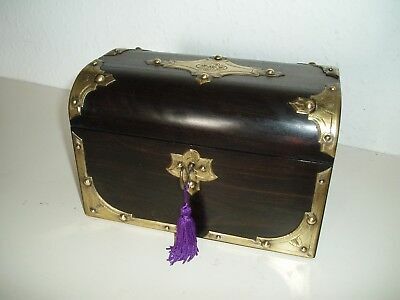 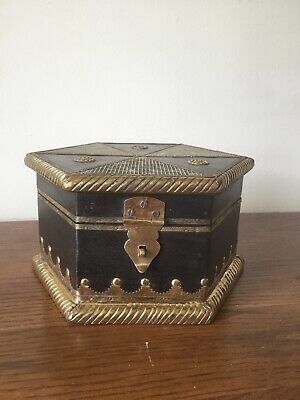 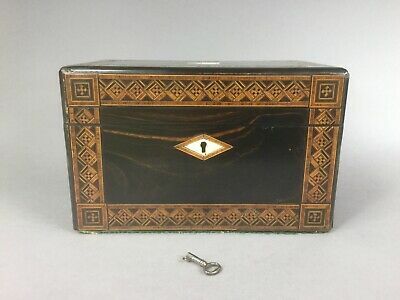 Beautiful Old Wooden Tea Caddy With Brass Inlay.